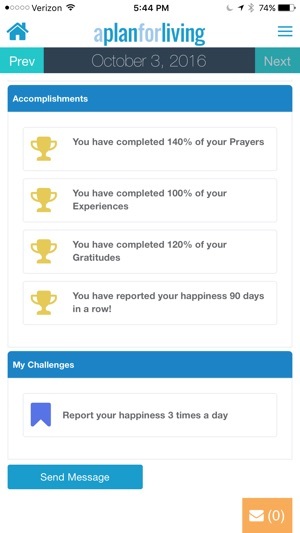 The happiness app that combines gratitude, mindfulness, and spirituality to help change your outlook on life. 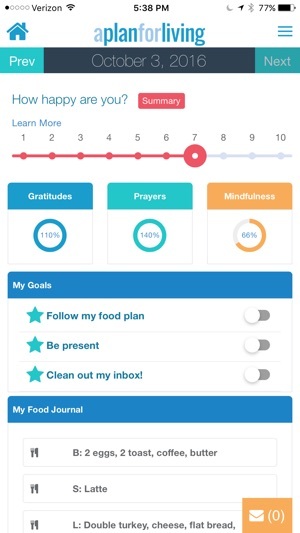 Designed to help improve your daily performance through the implementation of The Happiness Formula (Gratitude + Spirituality + Mindfulness = Awareness = Happiness). 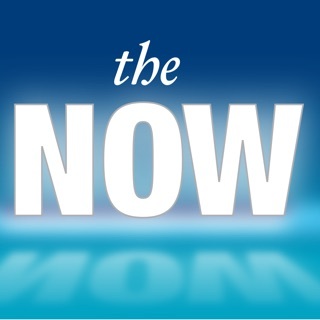 A Plan for Living will re-wire the minds of biggest skeptics in under 5 minutes a day. A Plan for Living gives you the ability to make a complete stop in your life. In order for anything to truly change direction, you must stop before proceeding. Our approach allows you to separate your mind from your physical identity. The Happiness Formula is designed to help you regain control of your life while reducing the chaos everyone is prone to experiencing. Our tips and techniques help you rewire your brain to down-regulate negative emotions. There are five primary emotions that we all experience including anger, fear, worry, grief and joy. Four of them are negative. 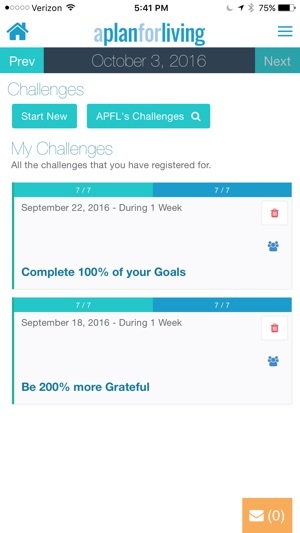 Our app helps you better understand your own emotions and teaches you to change your habitual negative behavior. 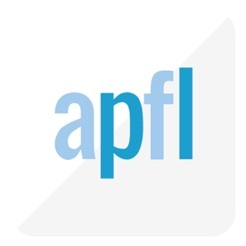 Your APFL subscription will automatically renew at the end of each term and your credit card will be charged through your iTunes account. You can turn off auto-renew at any time from your iTunes account settings but refunds will not be provided for any unused portion of the term. It has so many great components that help me stay on track with... well, life. And keep track of my mental health, mood swings, goals. 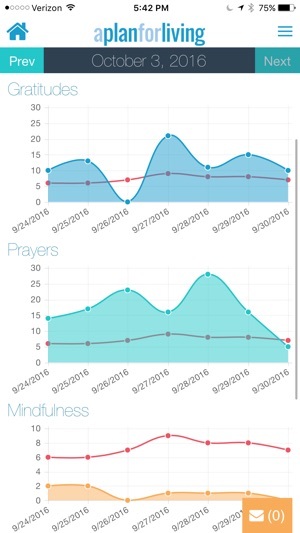 Its a reminder, a goal tracker, a mindfulness and gratitude journal all in one. It needs a little improvement but overall, great! Considering getting the pro version later on. This app is crucial for the daily operations of my life. 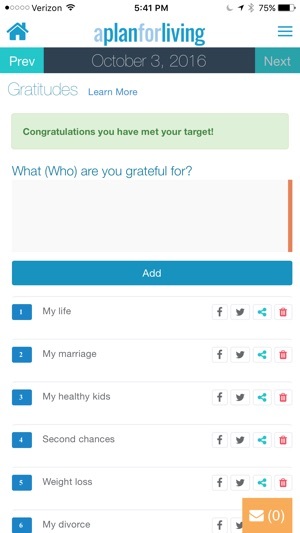 It assists and reminds you to be mindful, grateful and a goal-setter. It has also been a huge aid when dealing with some pretty tough times. I love this app and use it daily! I recommend it for anyone who is going through this rollercoaster of a life.